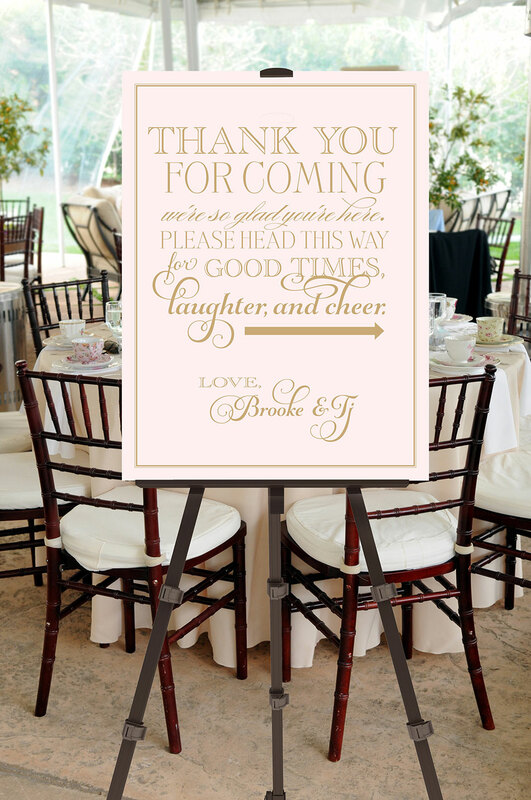 PRINTABLE blush pink and gold wedding seating chart sized 24 x 36″. 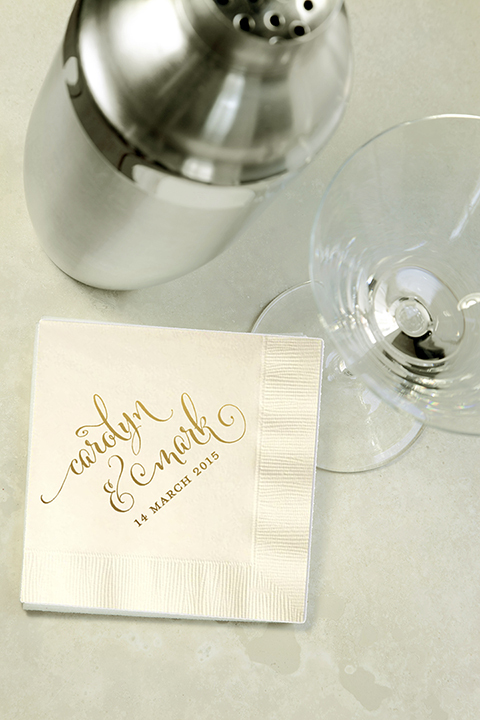 It is completely customizable and is suitable for framing or mounting on foam core. No items will be shipped. This is a listing for a PRINTABLE blush pink and gold wedding seating chart sized 24 x 36″. It is completely customizable and is suitable for framing or mounting on foam core. No items will be shipped. 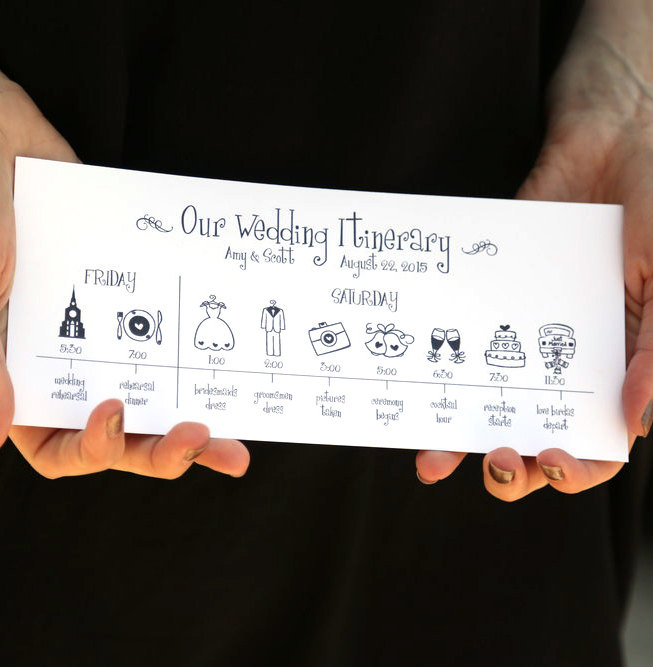 Once you have made your purchase, just email me (liz@pompcreative.com) an Excel spreadsheet or Word document with the names and table assignments of your quests, as well as how your names and wedding date should appear in the header. • Please allow 1-3 business days to receive your first proof. • Once you have approved your final proof, I will send you a high-resolution PDF with crop marks that will be ready for printing.